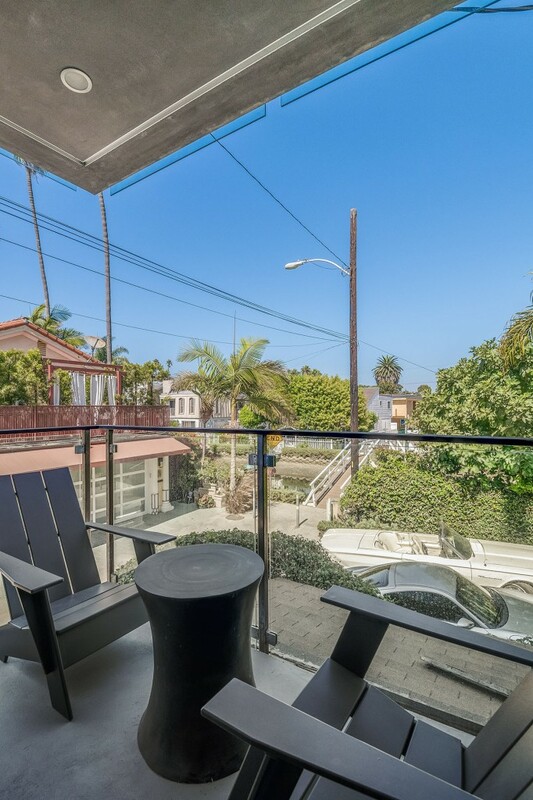 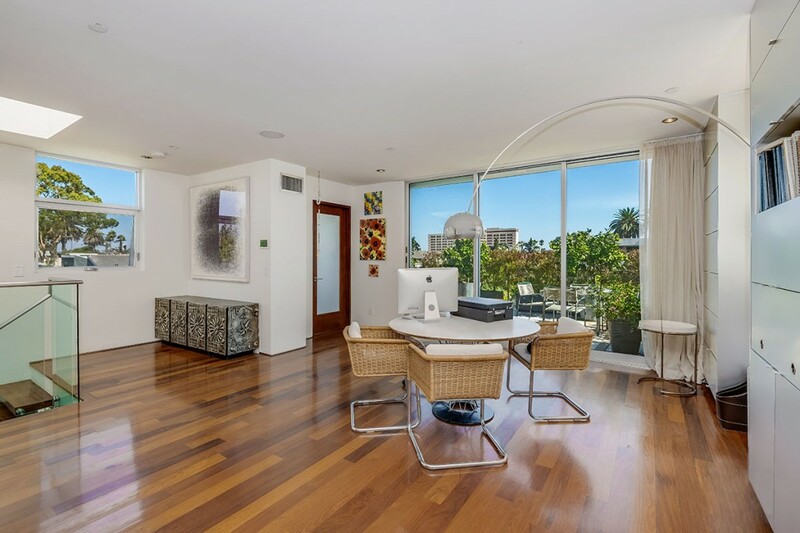 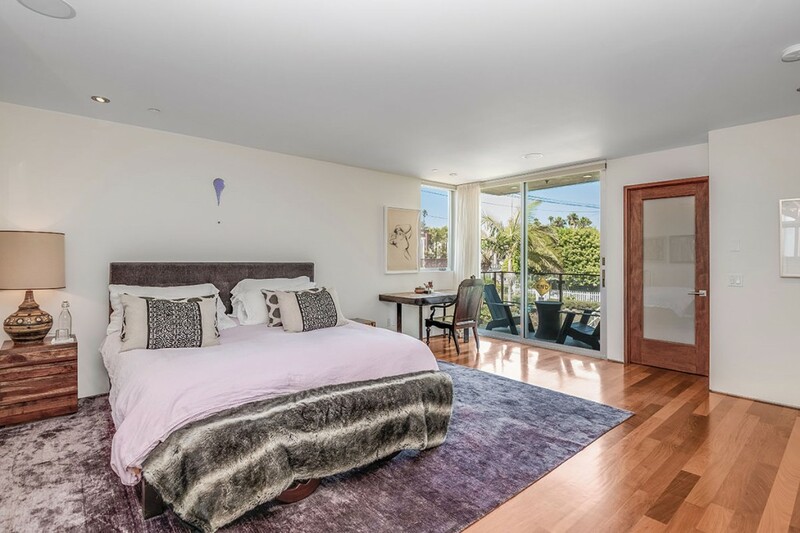 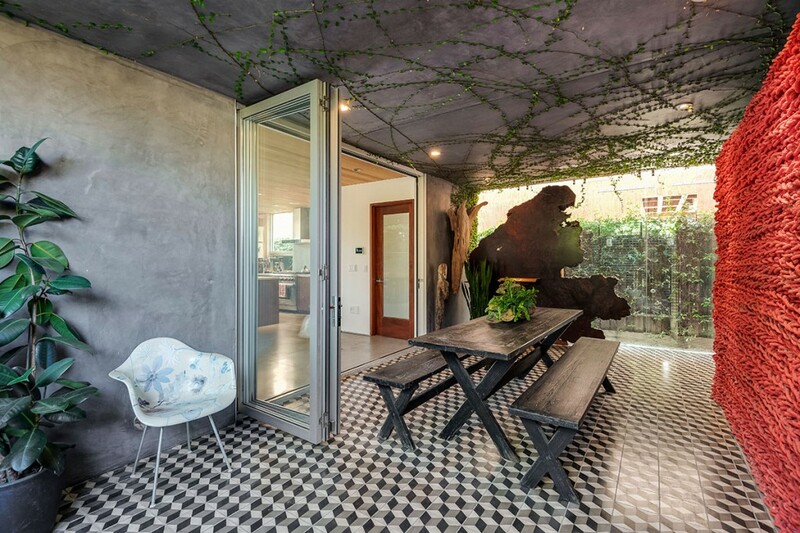 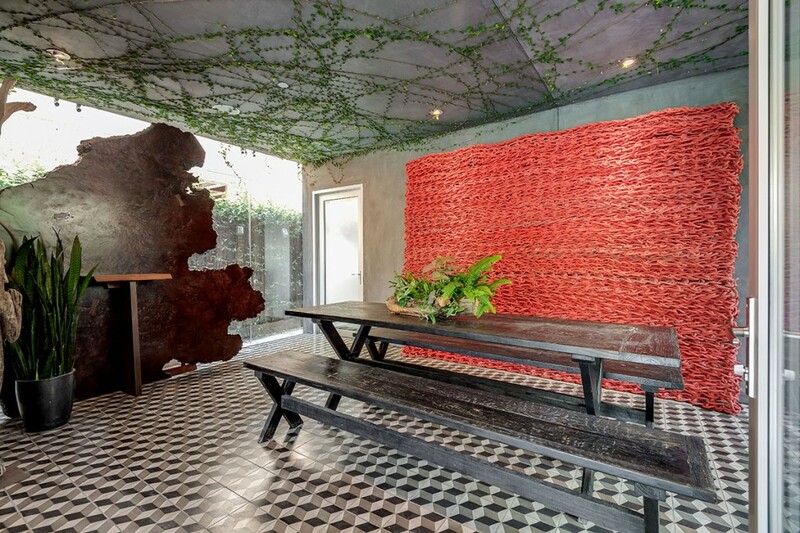 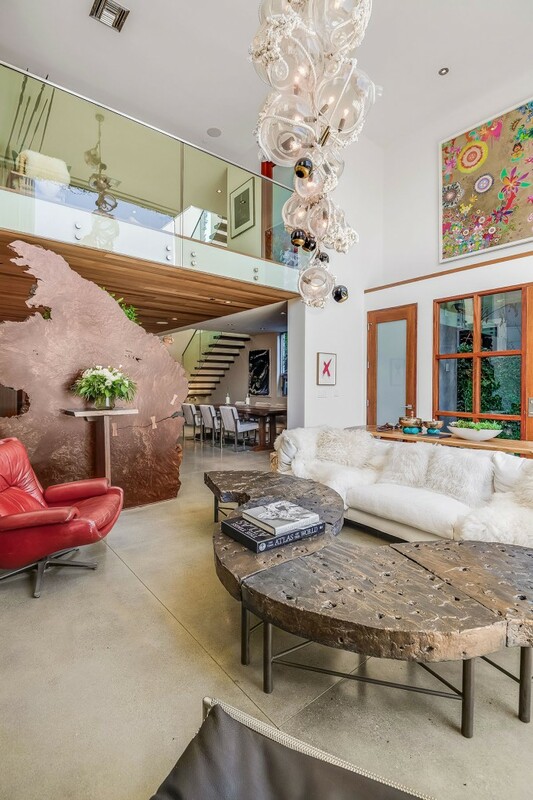 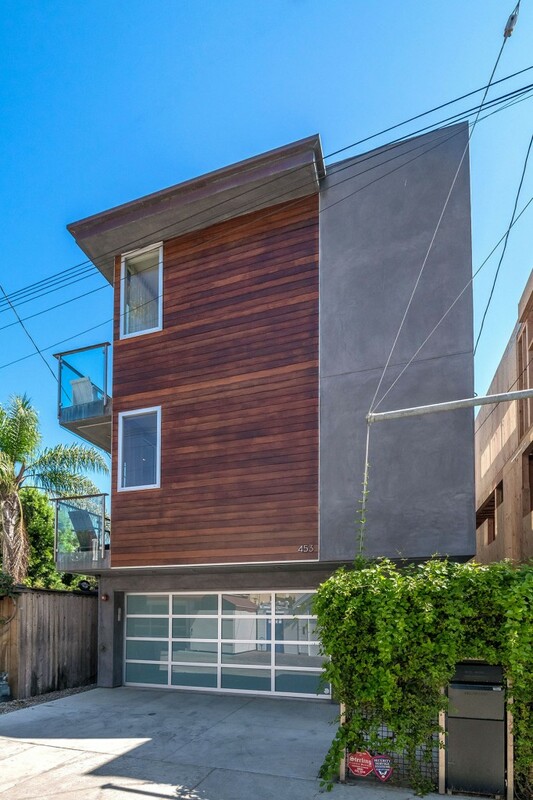 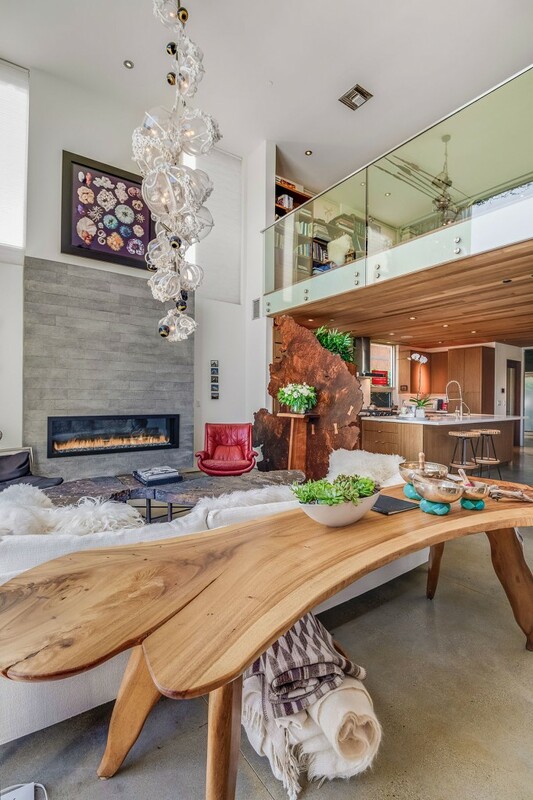 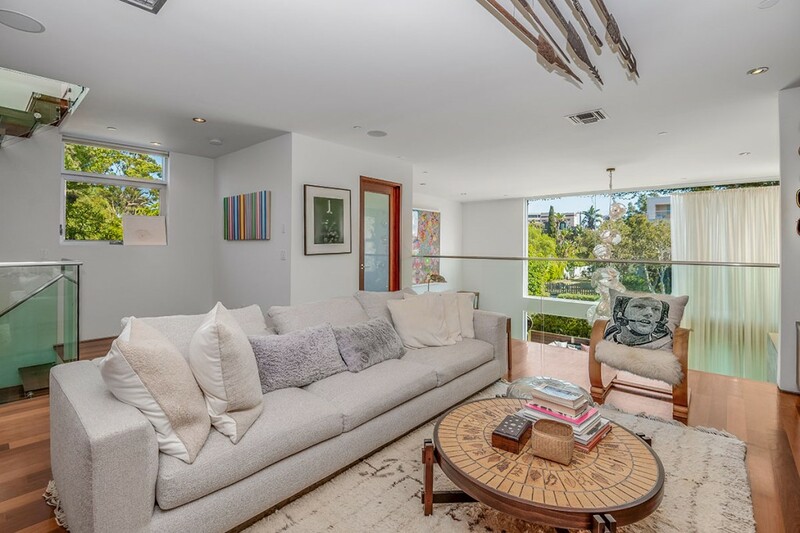 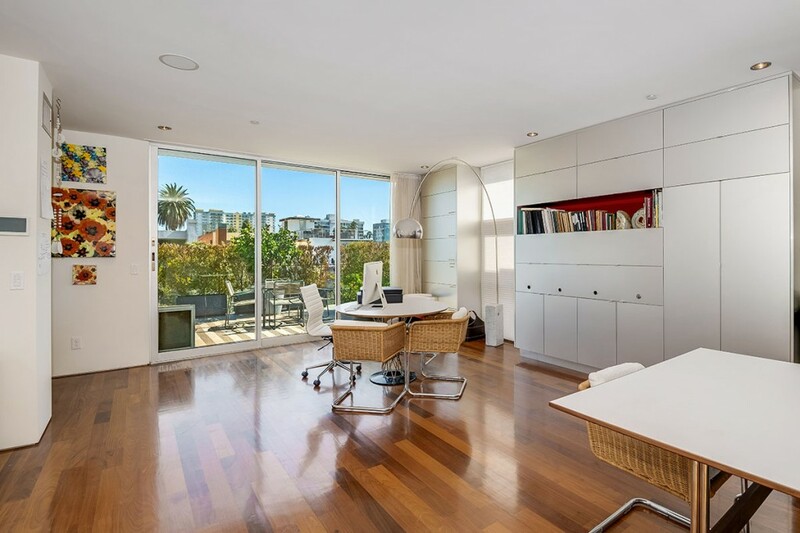 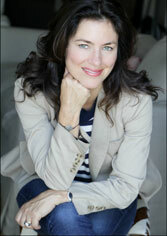 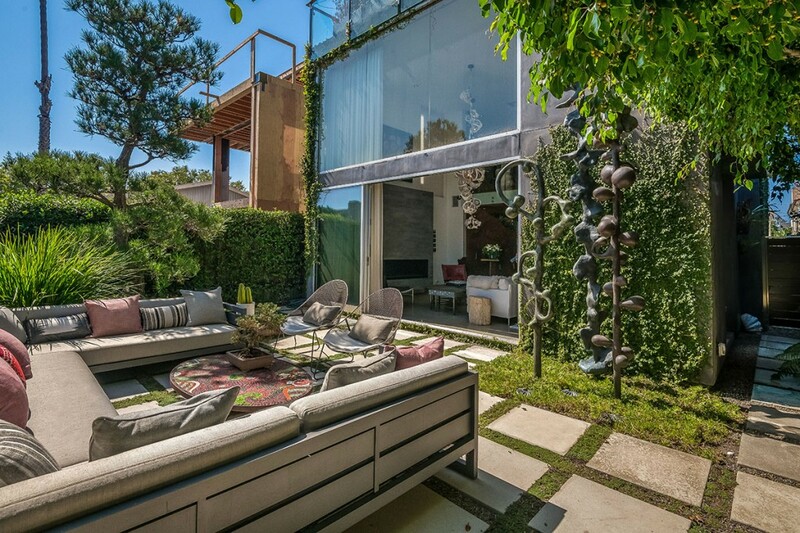 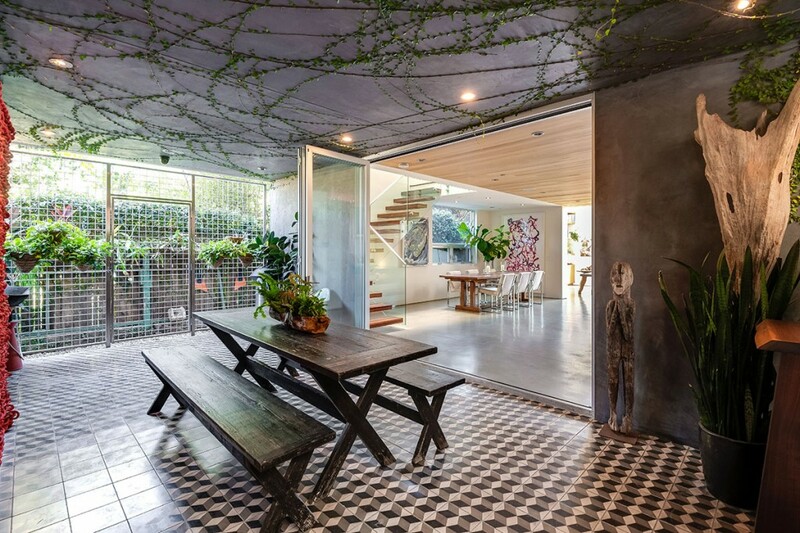 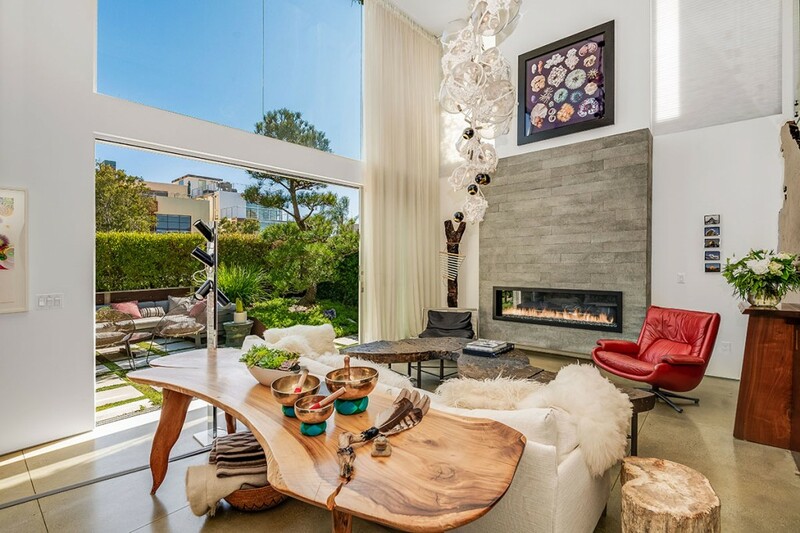 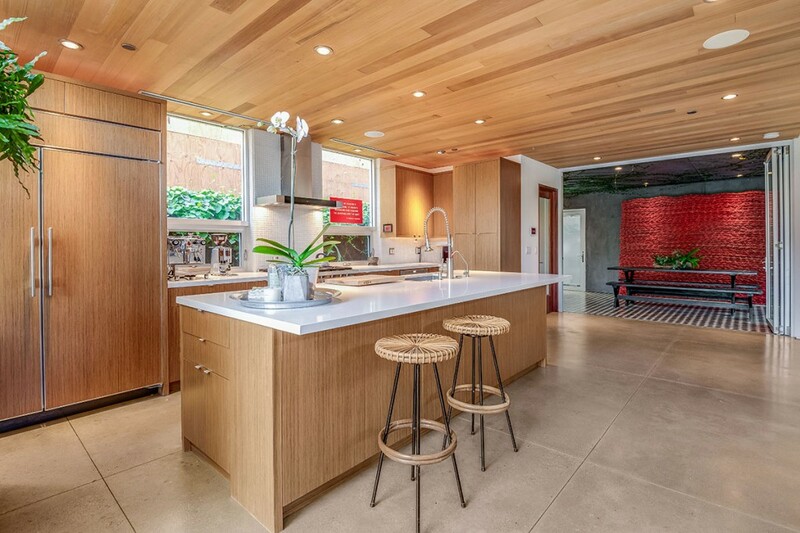 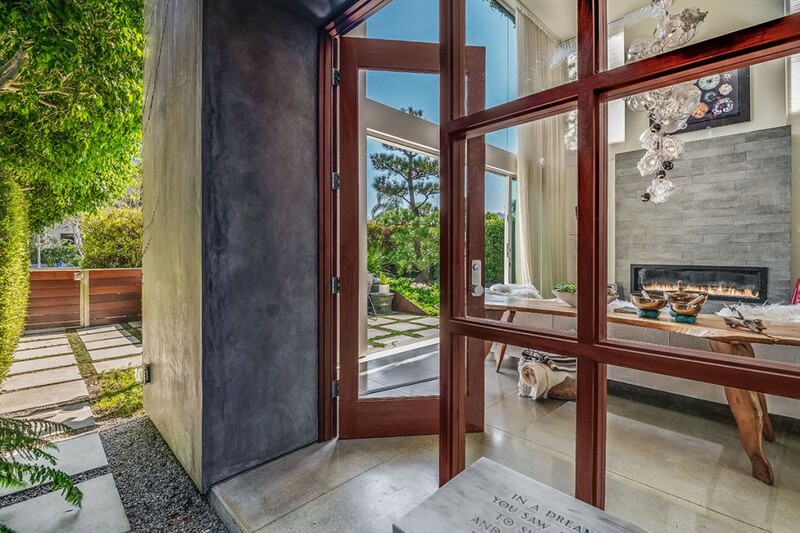 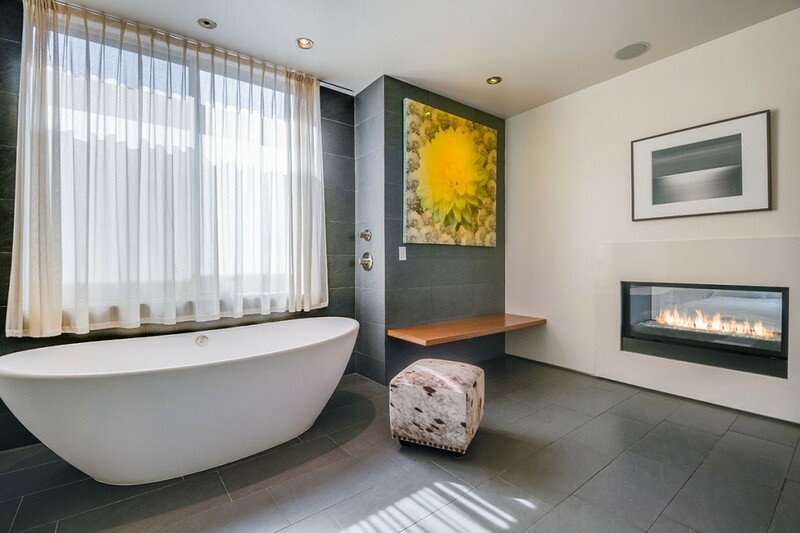 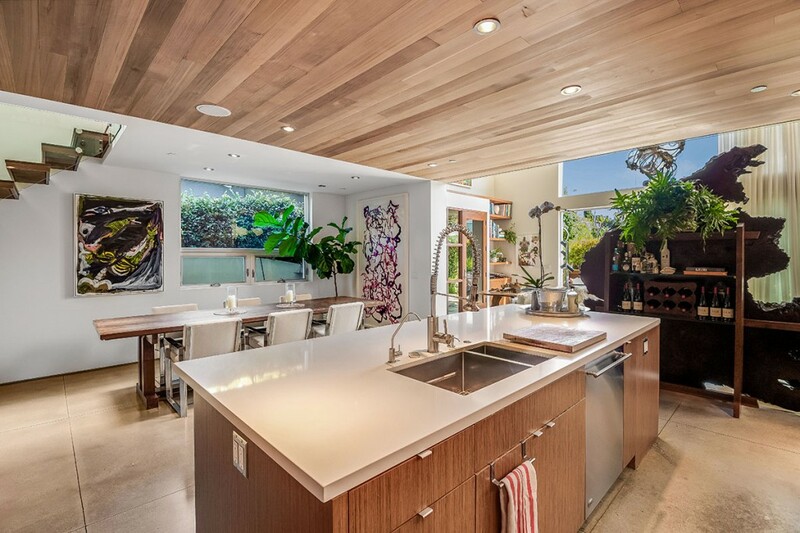 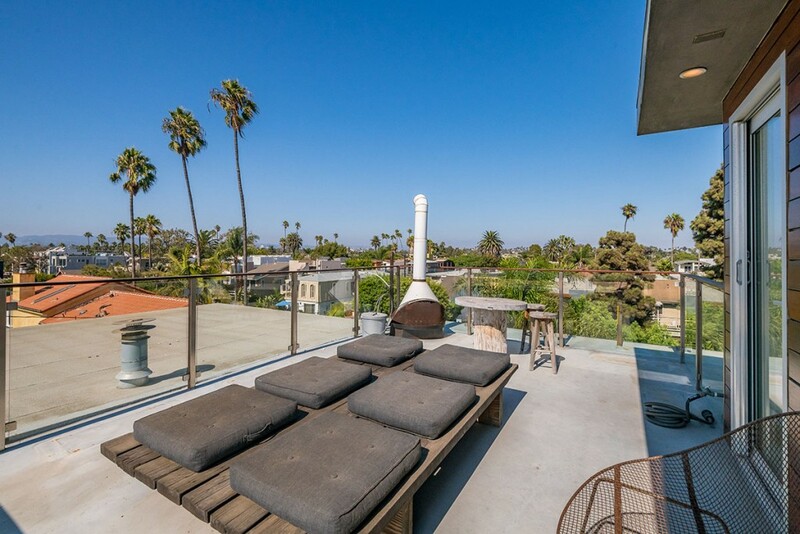 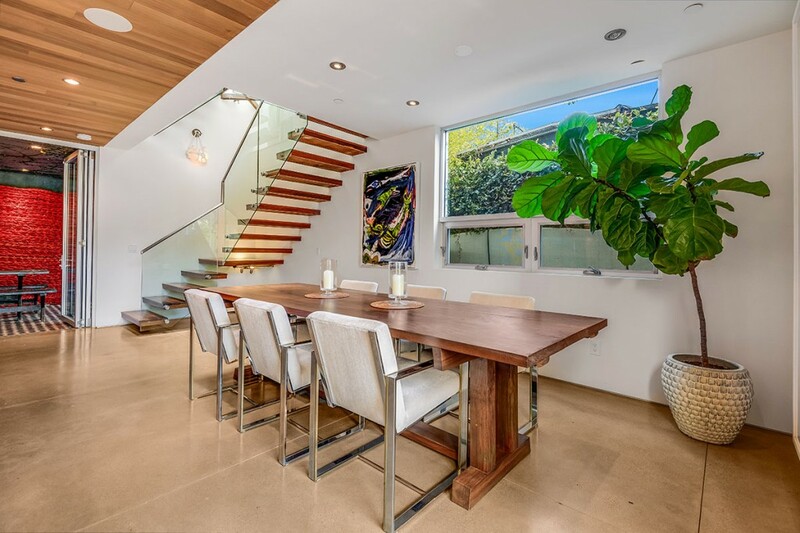 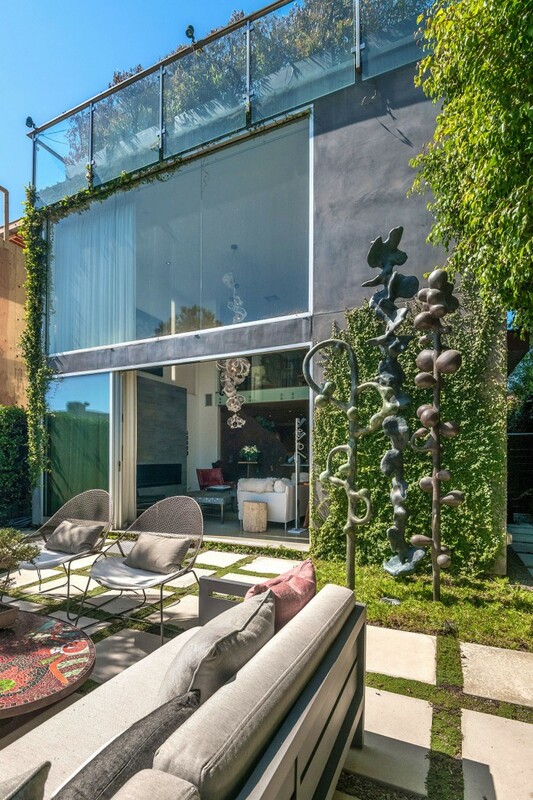 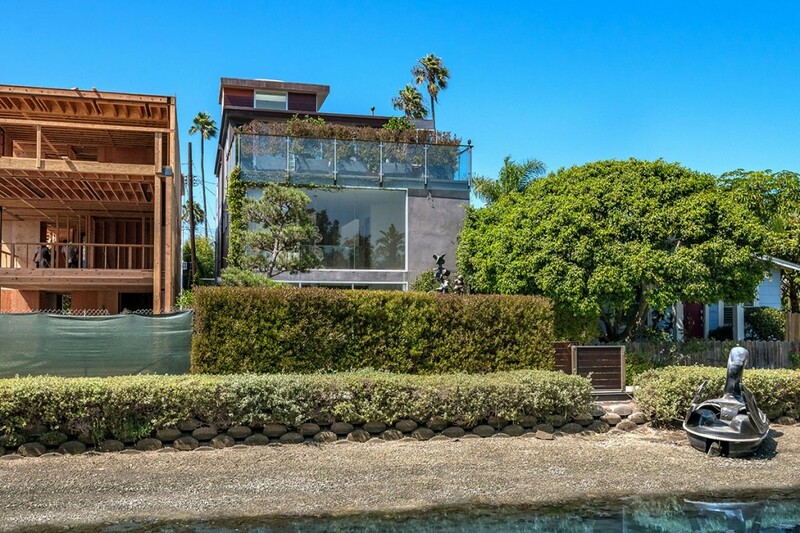 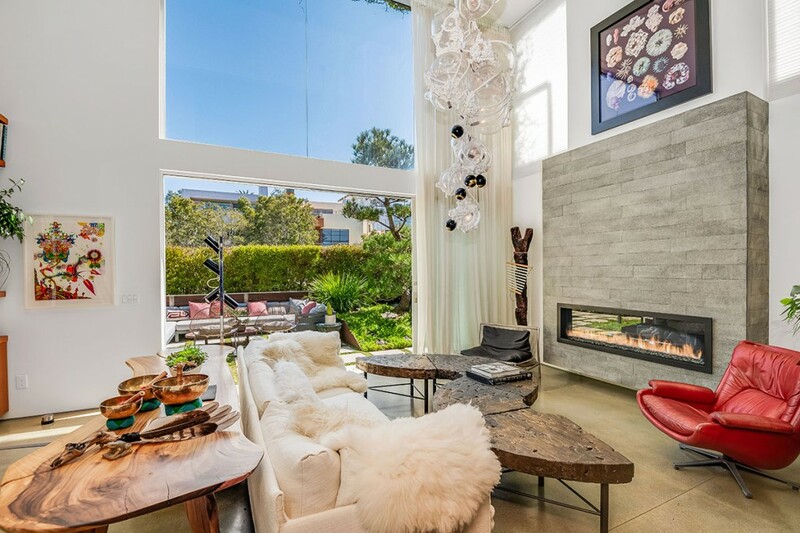 Modern Masterpiece on the Venice Canals available for sale or lease. 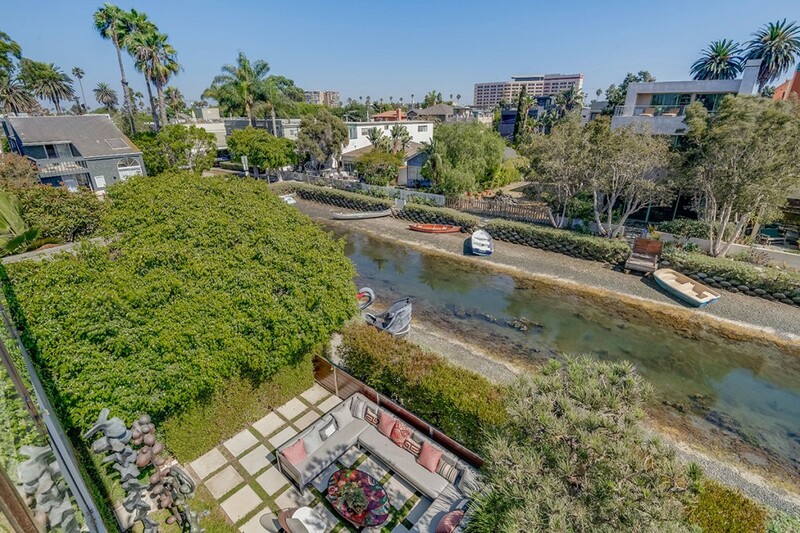 This gorgeous three-story waterfront house wows with views of the canals from multiple decks. 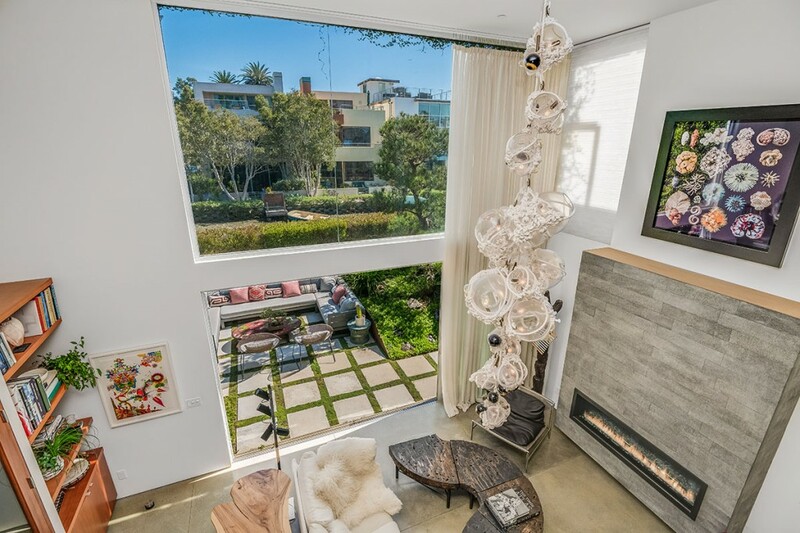 The grand two-story living room leads to an open floor plan kitchen and dining room. 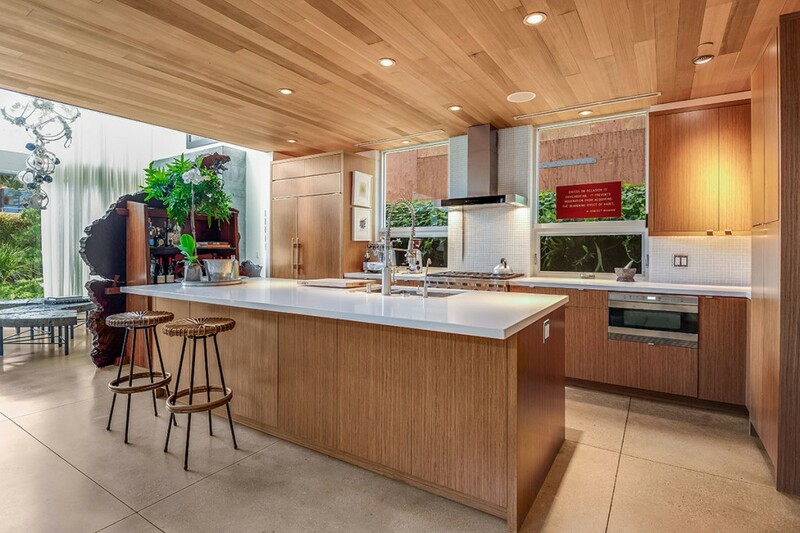 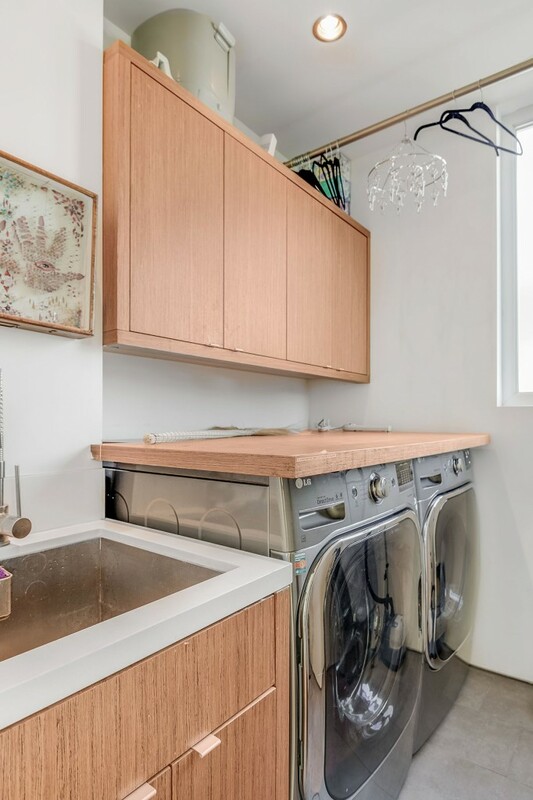 The top of the line kitchen has Caesarstone counters, stainless steel appliances and custom cedar ceiling. 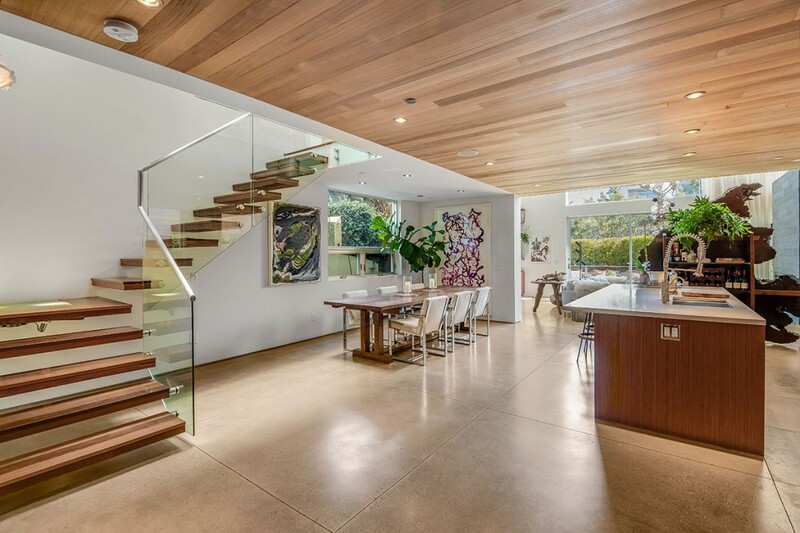 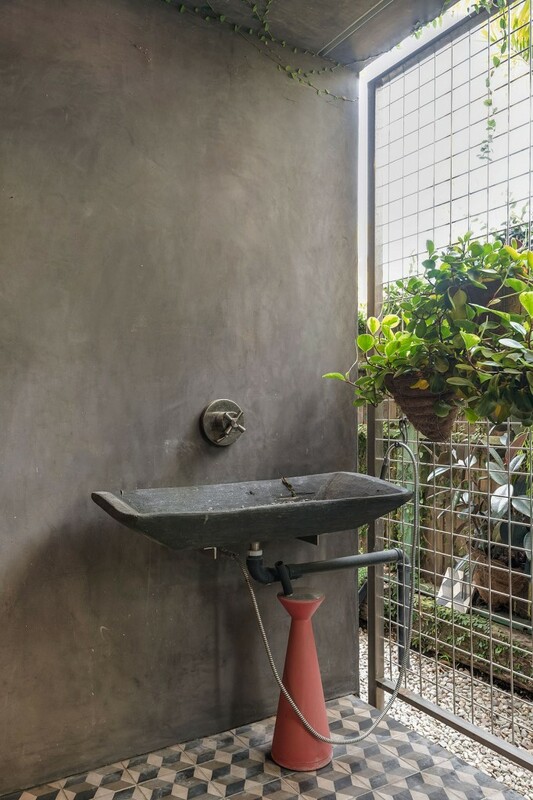 The first floor features polished concrete floors with radiant heating. 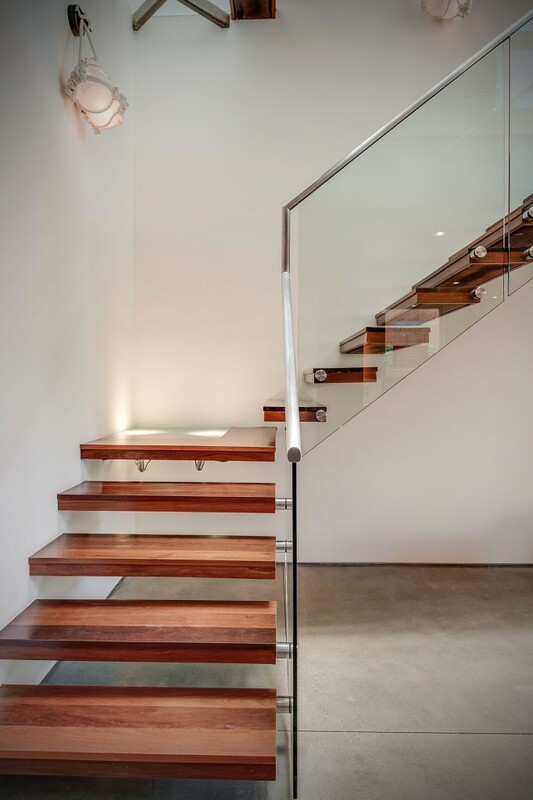 A floating staircase made of Brazilian walnut leads to the second floor, including a family room, two bedrooms, one bath, and laundry room. 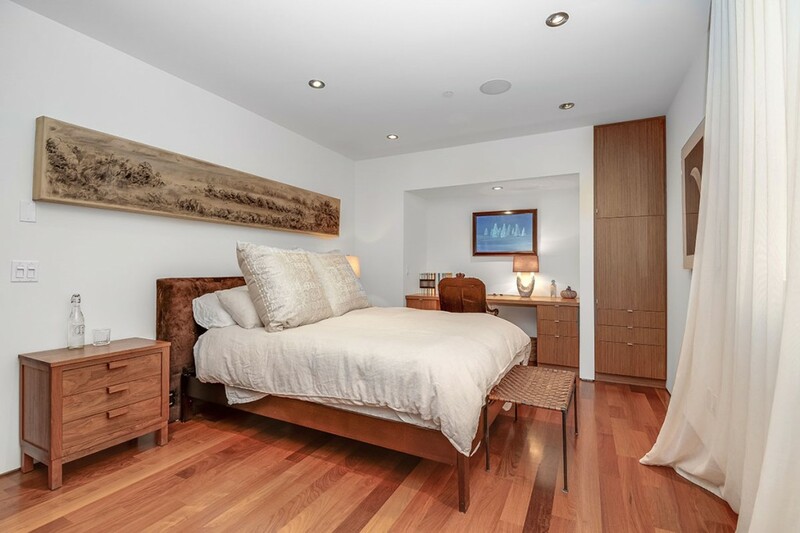 The sumptuous master suite is on the third floor which also has a beautiful office with powder room and deck overlooking Sherman Canal. 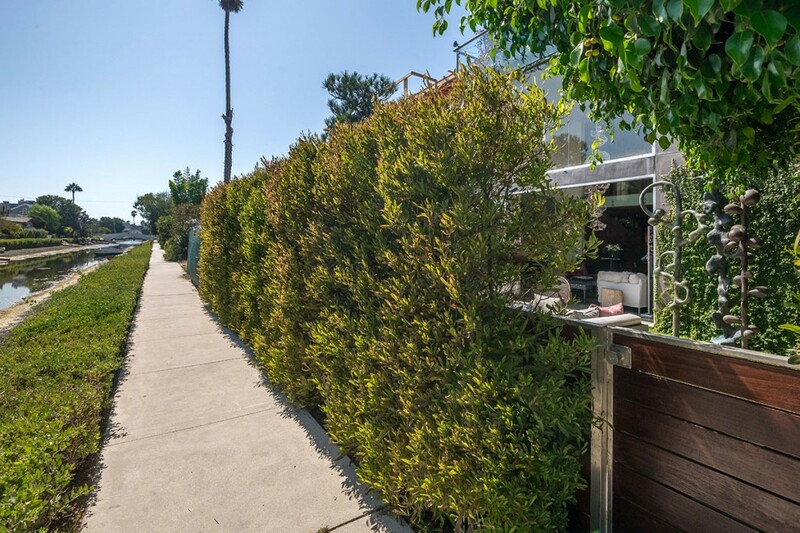 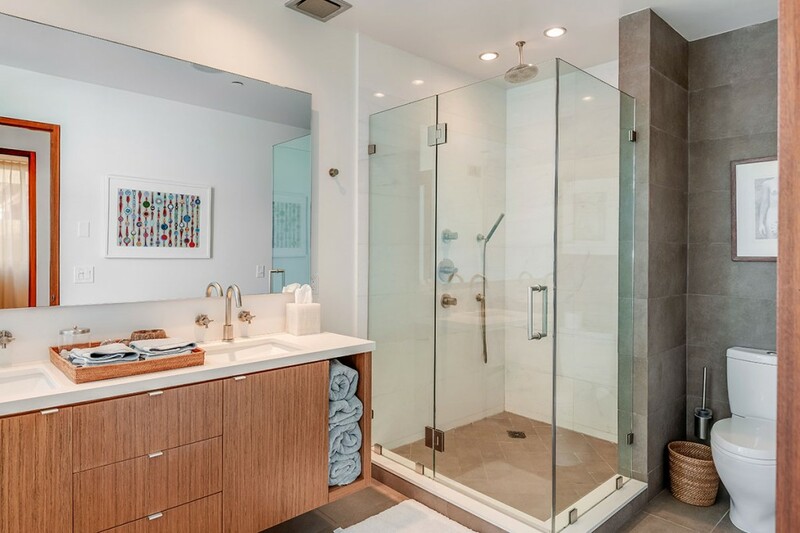 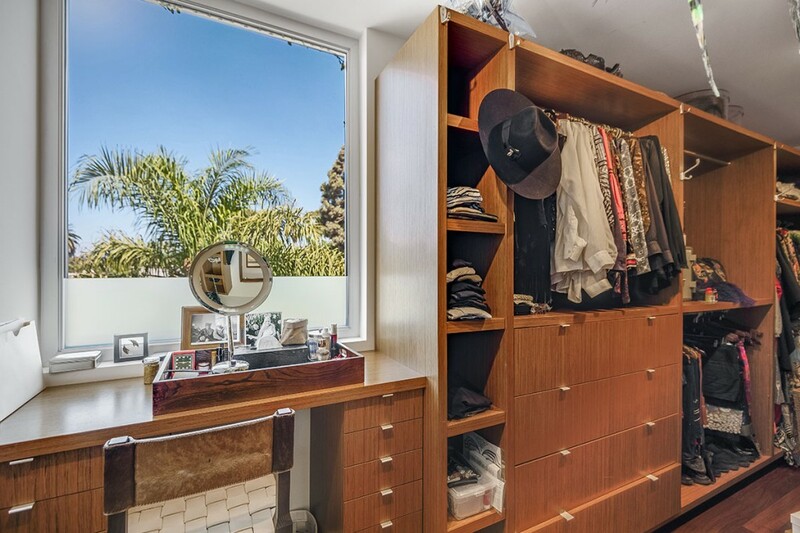 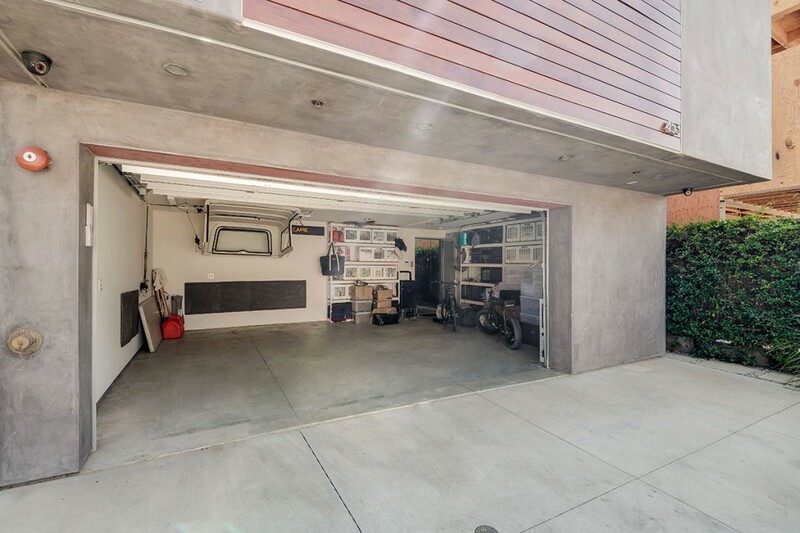 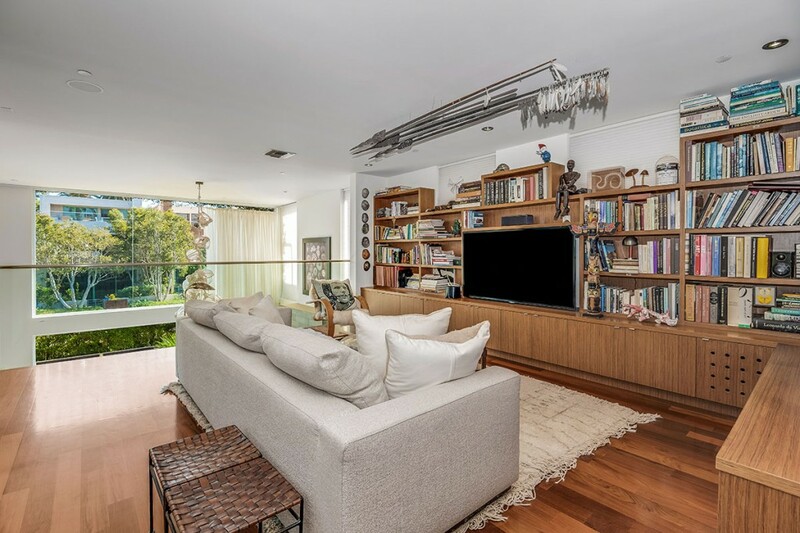 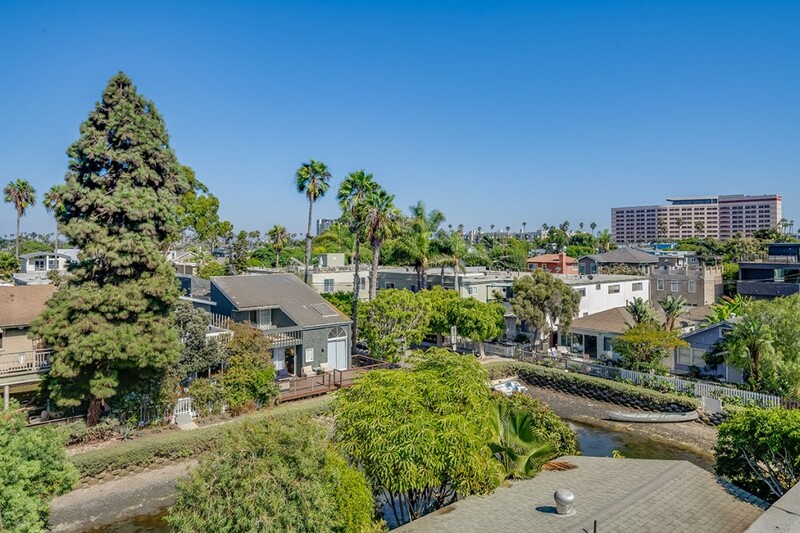 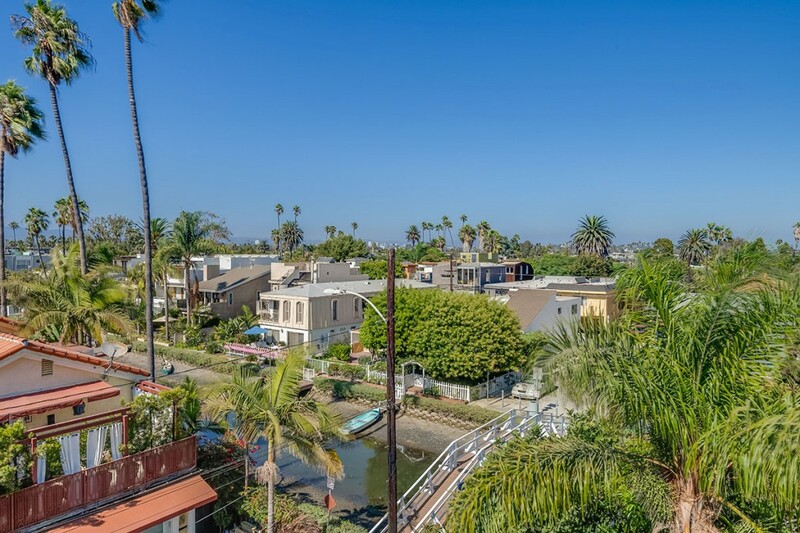 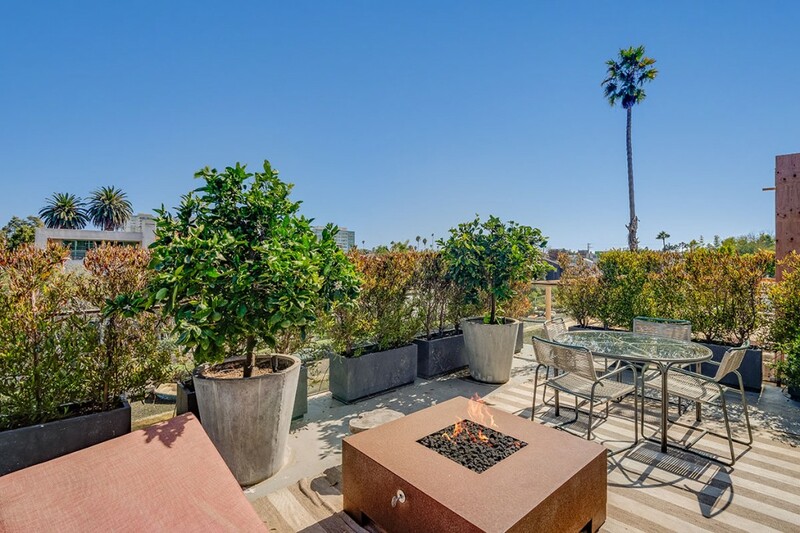 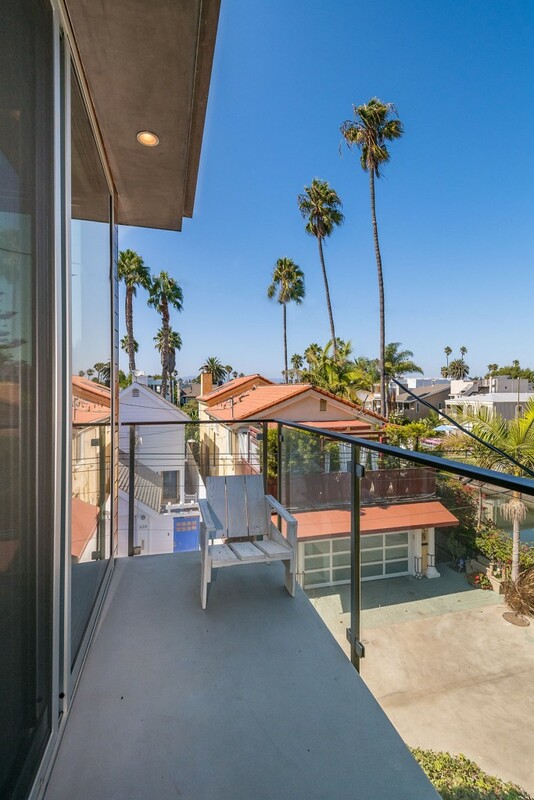 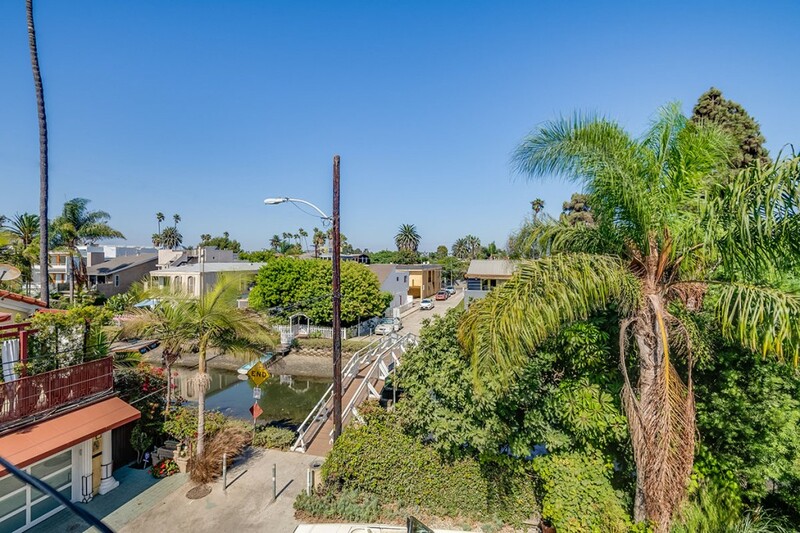 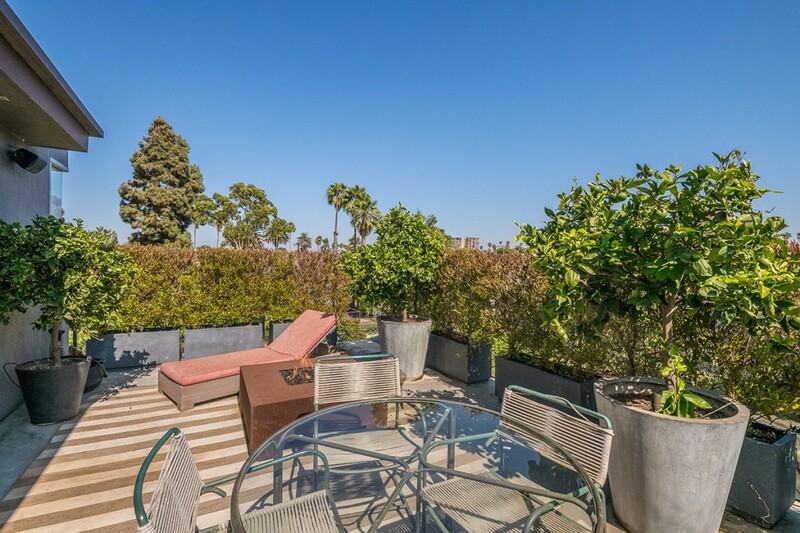 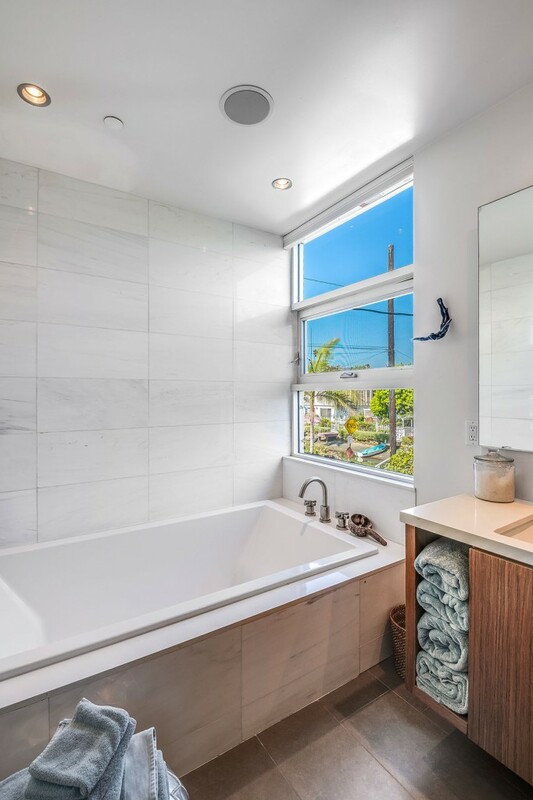 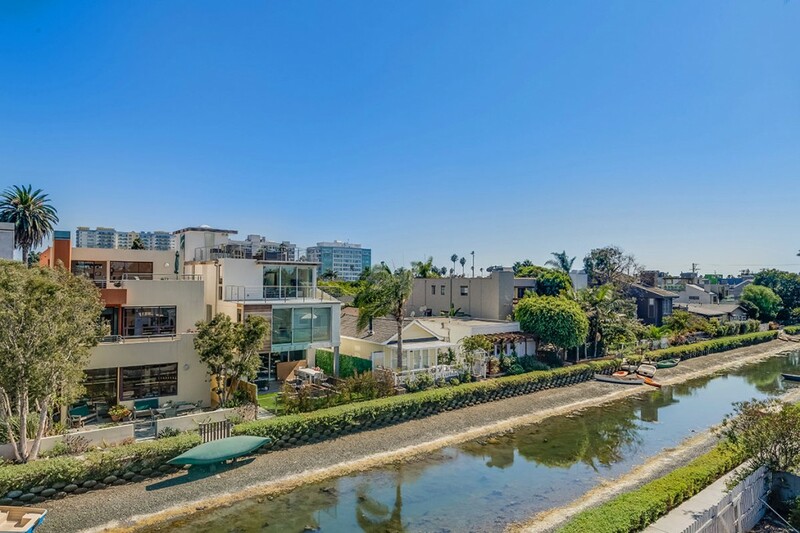 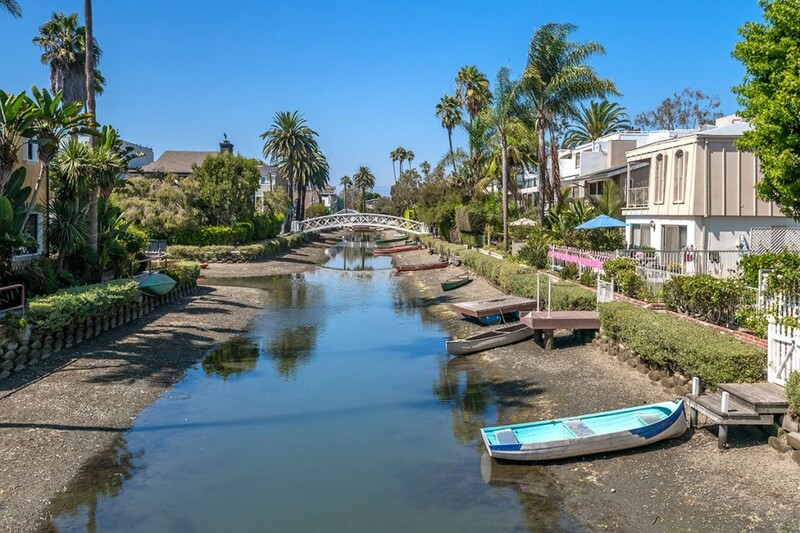 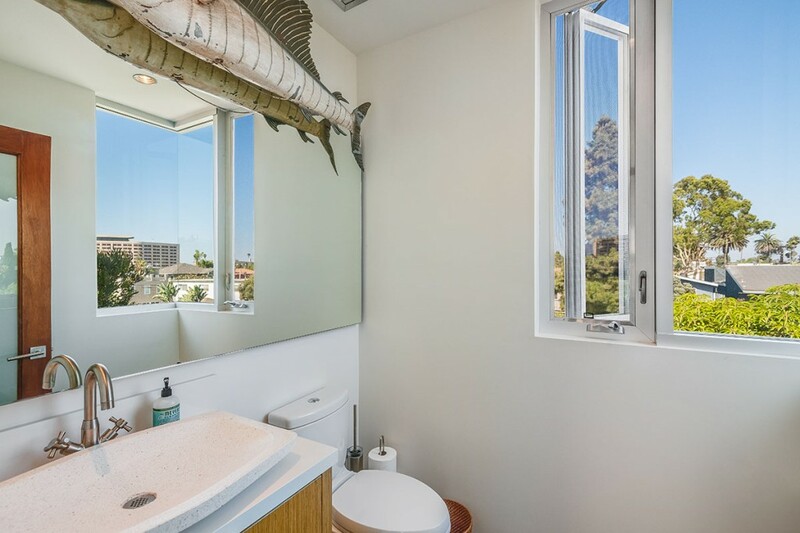 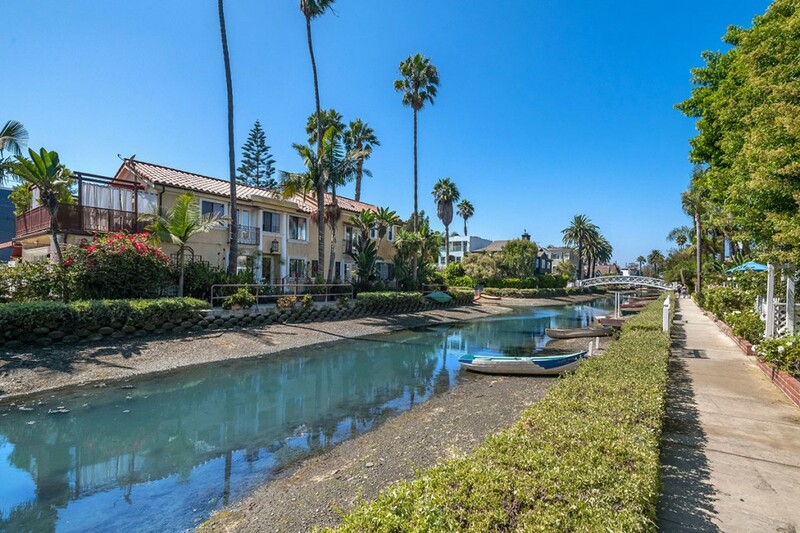 With fabulous outdoor entertaining spaces and modern amenities inside and out, this home offers an upscale lifestyle in the highly sought-after Venice Canals.